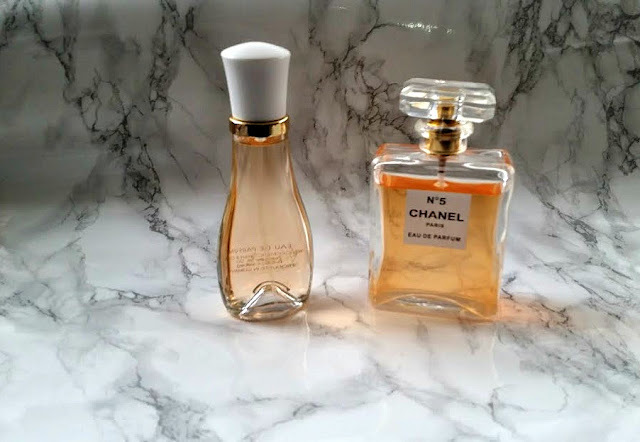 I recently read somewhere that Lidl sell a perfume for less than £5 that is a dupe for Chanel's Coco Mademoiselle, I knew that I just had to get my hands on it. On a recent visit to Lidl to pick up some bits and bobs, I spotted it down the toiletries isle! It's called Suddenly Madame Glamour. The packaging is very simple, a clear bottle with a white lid and gold accents. At £3.99 you get a generous 50ml. After that the rest is history. 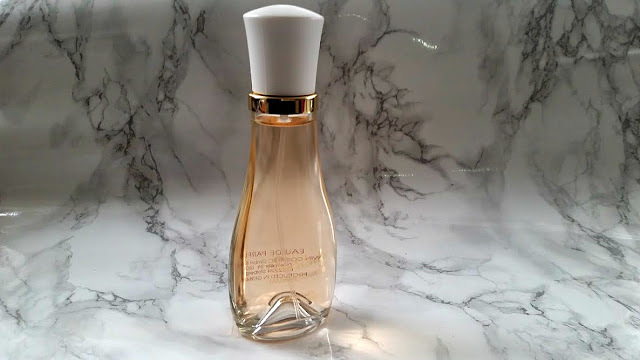 I spritzed the sample and fell in love, immediately 4 bottles ended up in my basket. Who can blame me, compared to £49 it is well worth it. I kept on smelling it to death because something wasn't right. 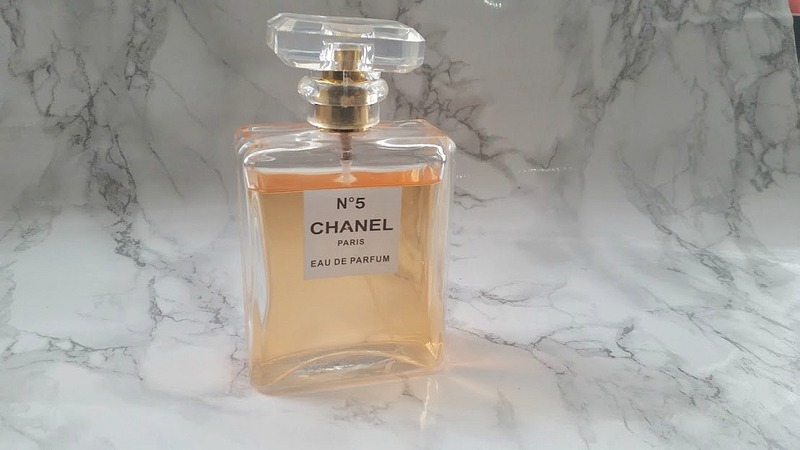 The articles I had read online all compared it to Chanel's Mademoiselle (which is gorgeous) however I thought it smelt a lot more like Chanel No 5. Everyone's nose is a little different but even my mum agrees with me, the main reason been because of the undertones of both perfumes. They have the identical sandalwood and jasmine notes and to me personally, make the perfect dupes. Many times I have worn this, I have had compliments on how nice I smell and that it lingers. Not many people seem to know about this little, not very expensive gem and I just had to share it with you all. If you end up in Lidl next week for your shop, then be sure to check it out.